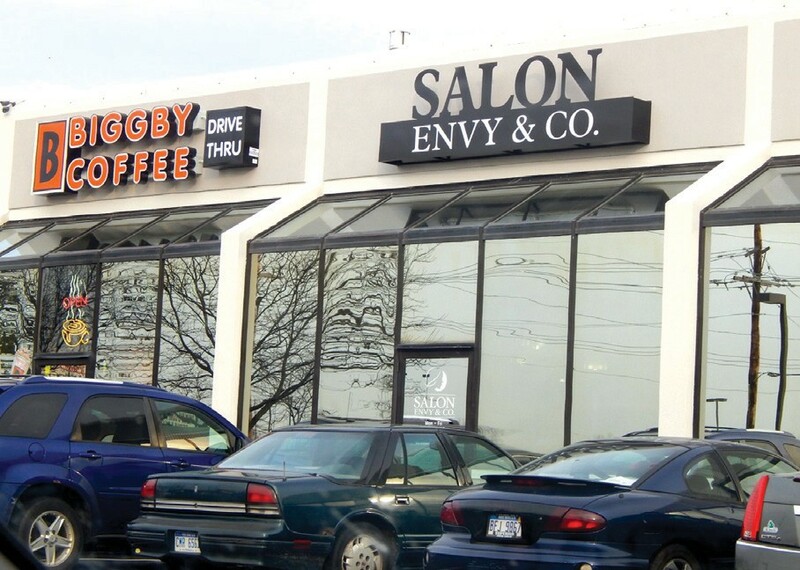 Salon Envy & Co. is a new tenant in the Medawar Jewelry Plaza on Linden Road, directly north of Genesee Valley Center shopping mall. FLINT TWP. — After working together at another salon for about 15 years, Rose Fuson and Jamie Wyman decided to open their own shop. Salon Envy & Co., 3093 S. Linden, opened in June but held its official ribbon cutting earlier this month. “It was time to do it and move on,” said Fuson, who’s worked as a hairstylist for 25 years. 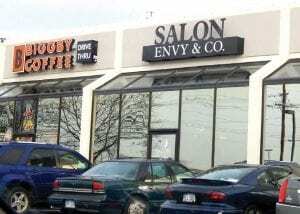 Eleven stylists and one nail technician are on staff at Salon Envy offering a full line of hair services in addition to manicures, pedicures, facials and extensions. “Most of us in here worked together in our previous salon,” said Fuson, adding that many established customers followed them to the new location. The 1,480 square foot space was a preexisting salon which made the transition easier. Business has been good since the move. “We are in a great location,’’ Fuson said, mentioning the bonus of having Biggby Coffee and Jet Pizza as neighbors in the Medawar Plaza, which is immediately north of Genesee Valley Center shopping mall. “We have had very good response from clients,” Fuson said. “Stop by and take a look and see what we have to offer,’’ Fuson said.